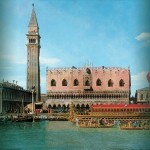 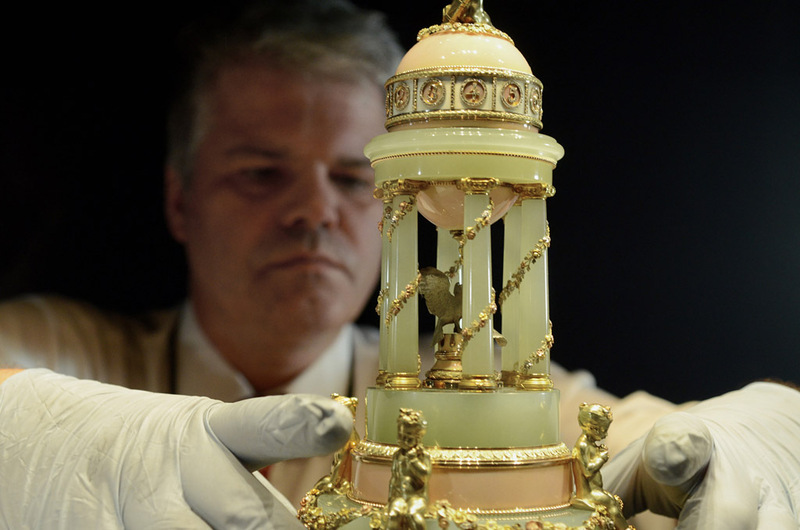 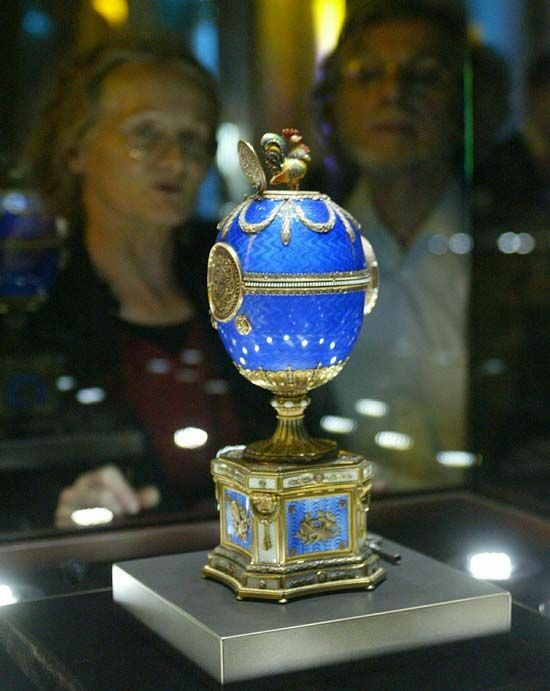 From June 14th until October 5th 2014, the Museum of Fine Arts will host the largest collection of Fabergé outside of Russia. 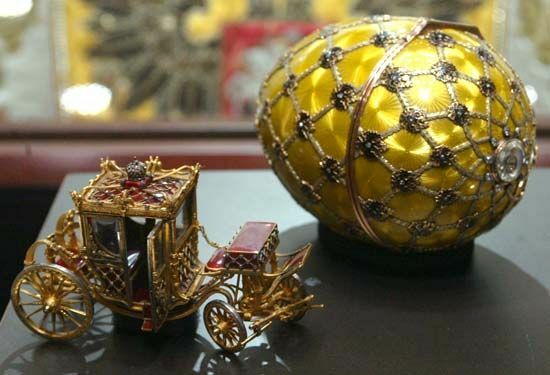 In the late 19th and early 20th centuries, the Russian jeweler Carl Fabergé (1846-1920) created valuables for Czars Alexander III and Nicolas II. 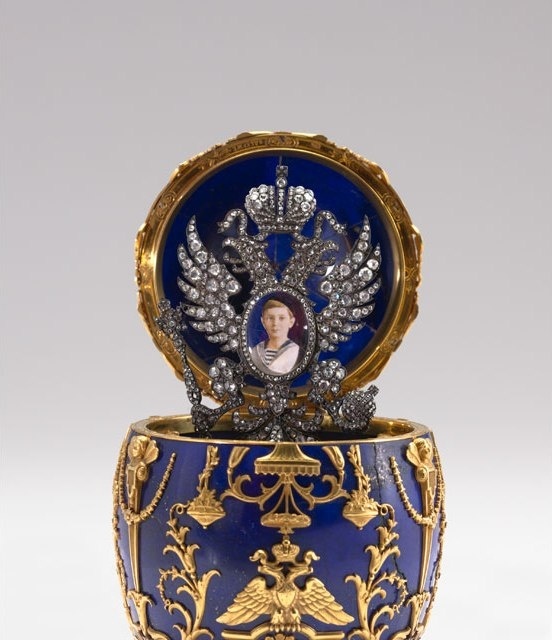 Synonymous with refined craftsmanship in luxury jewelry, the Fabergé name is associated with the last days of the Russian imperial family, a tragic story that marks the beginning of the 20th century. 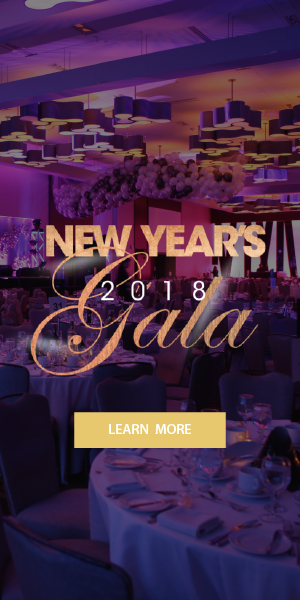 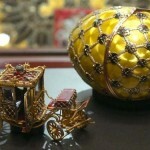 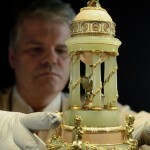 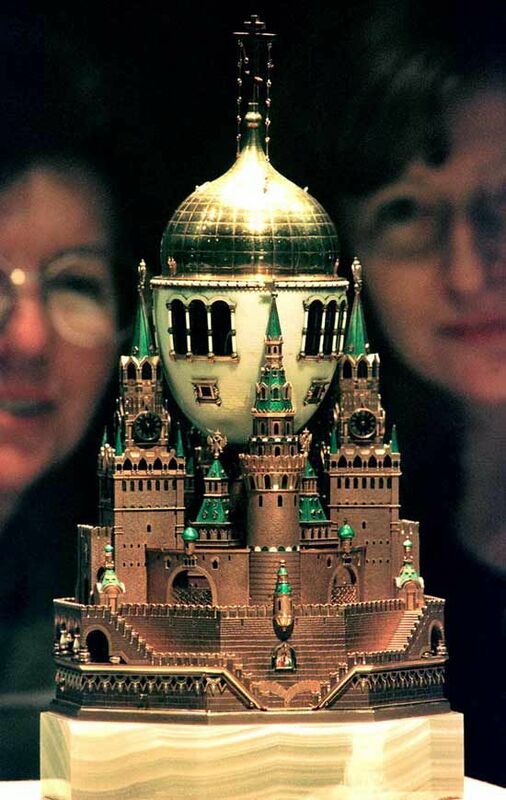 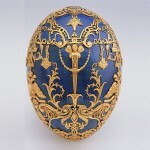 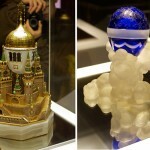 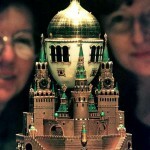 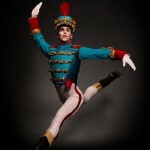 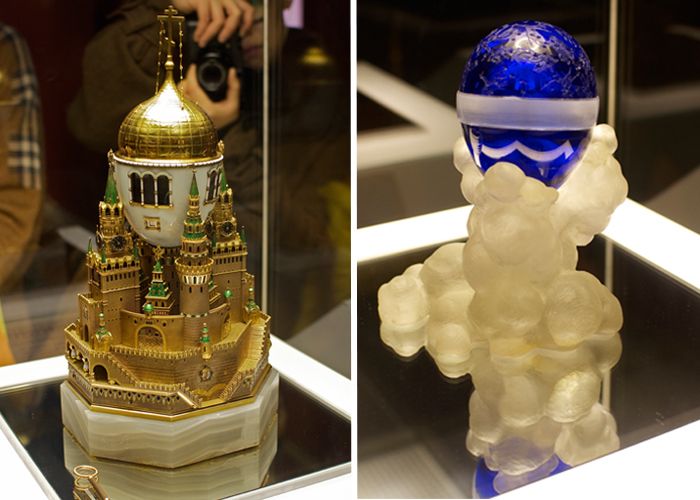 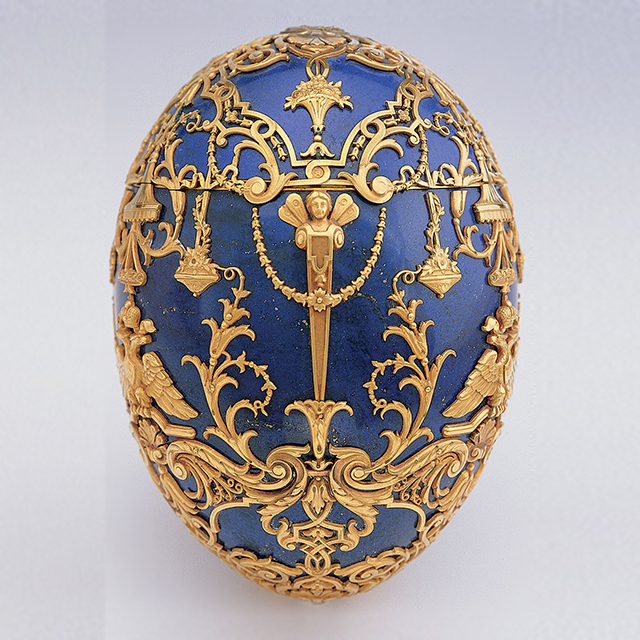 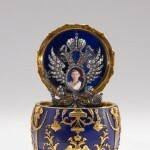 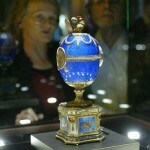 The exhibition includes approximately 240 objects, including four of the most famous Easter eggs commissioned by the Romanovs, as well as a rich documentary segment on the techniques of the Fabergé House, the history of the Tsarist regime as well as its fall. 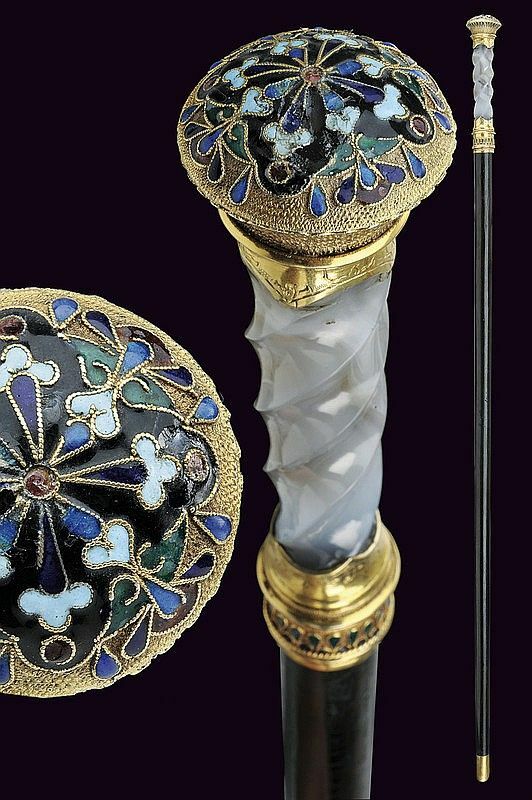 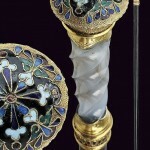 Enamelled picture frames, clocks, gold cigarette cases and knobs for walking canes, rock-crystal flowers, caskets and brooches encrusted with rubies continue to fascinate us as they did when they first appeared in the windows of the Fabergé stores in Saint Petersburg, Moscow and London.